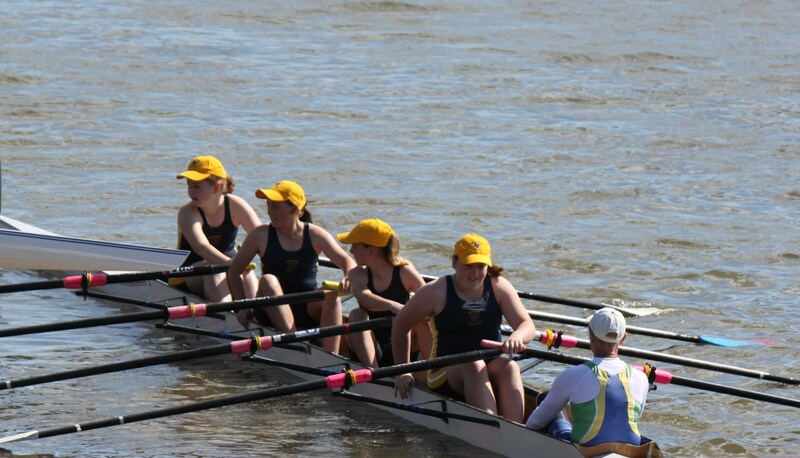 Scone Grammar School offers rowing as part of the Secondary School’s co-curricular programme. The School’s boats are kept in the School rowing shed located at Lake Glenbawn, where training sessions take place during sport times. To compliment the rowing programme, early morning sessions also take place. 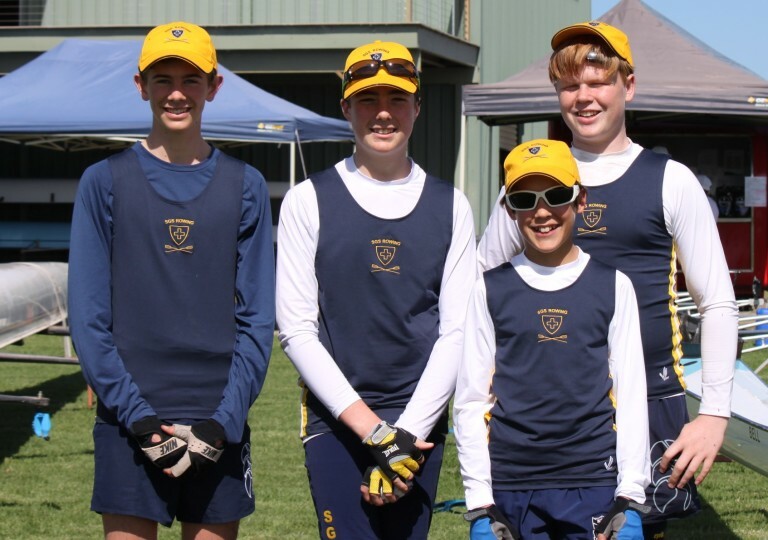 The School has now also started to compete in regional regattas. For further information contact Mrs Chris Brennan, Rowing Co-ordinator.